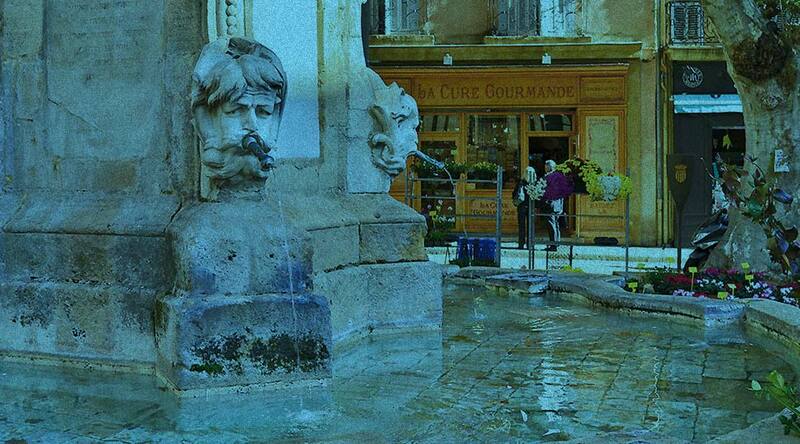 Explore and investigate in Aix-en-Provence. Our treasure hunt combines a stroll, a historical visit and of course the resolution of the investigation in which you are participating. Find out more about how the game is played. This tour has just opened, it is not yet available in English. We’re working on it! 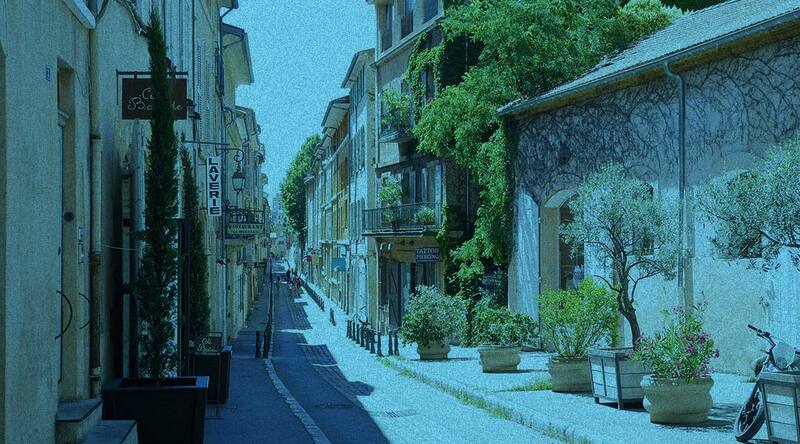 A treasure hunt in the streets of Aix. 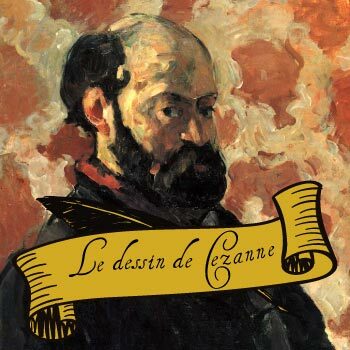 Strongly recommended even for native Aixois. The museum was robbed and the director’s assistant assaulted! A new and unknown drawing of the master was stolen. It’s up to you to find him before he’s lost forever. You will have to retrace the assistant’s journey through the city shortly before the attack in search of clues and traces. Collect the tracks and find out what really happened. On your marks, ready? Go ! Tired of monotonous guided tours? 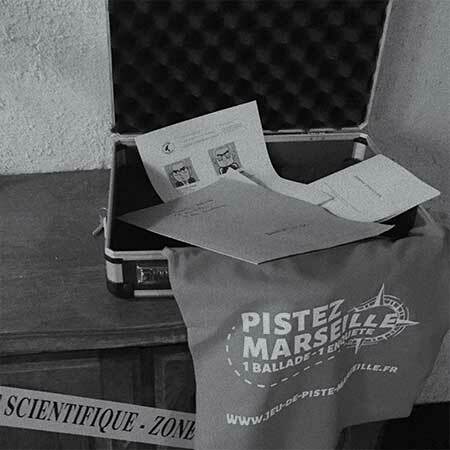 With this treasure hunt in Aix, you will no longer be a mere spectator, you are the main actor. Once the reservation has been made, you will receive the address of your contact point (located near the Rotunda) and the password to identify you. Go at the appointed time to retrieve the investigation file, containing all the information and evidence that will guide you through the rest of the investigation. From then on, you are not accompanied or expected on arrival by ExitGame, like any good professional you are autonomous. This allows you to move at your own pace and take as many breaks as you want. The route is clearly indicated in the file, no mystery about it but on your way you will come across a lot of riddles to solve. And if you are attentive and motivated, maybe you will get the famous drawing back! It’s up to you to solve the 20 puzzles and get to the bottom of this! About 4km to go in the unusual districts of the city of 1000 fountains. Online booking is mandatory and only takes 2 minutes. The price is 11€ per participant, free for children under 9 years old. Define with your group your departure time and day for your treasure hunt. We are open every day, the first departure is at 10:00 am and then every hour. Click on the button below so that we can organize a game for you. Only an email address and a telephone number are required. The departure is near the Rotunda. If you have new players, make sure to modify your reservation via your confirmation email. Help us to discover the truth! 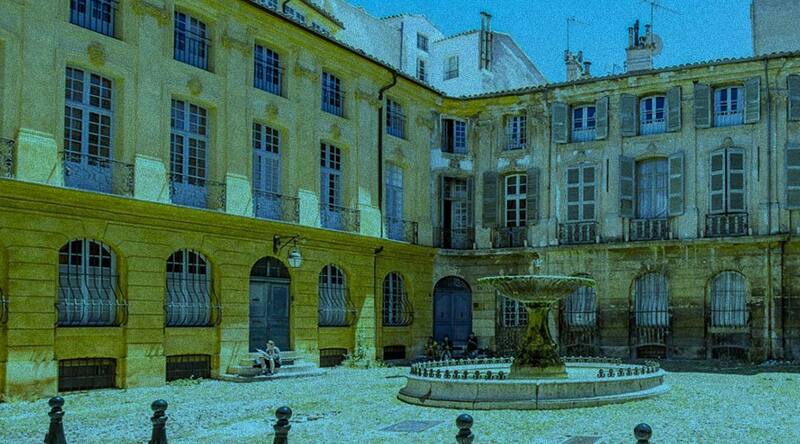 Book your treasure hunt in Aix-en-Provence now.